If what you are searching for is a lofty casino with excellent customer support, look no further, OceanBets Casino is here. Apart from the alluring scene that comes with the sophisticated design, this casino is fully loaded with state-of-the art games that is sure to keep you glued to your screen. Some of these classic games include the zero spin roulette and also the recently added James Dean slot. From the moment you begin to play, there is the opportunity to earn loyalty points which is a very important part of the VIP scheme. Naturally, you are only able to rack up points when you play with real money so the number of points earned is actually dependent on the frequency and amount of money deposited. 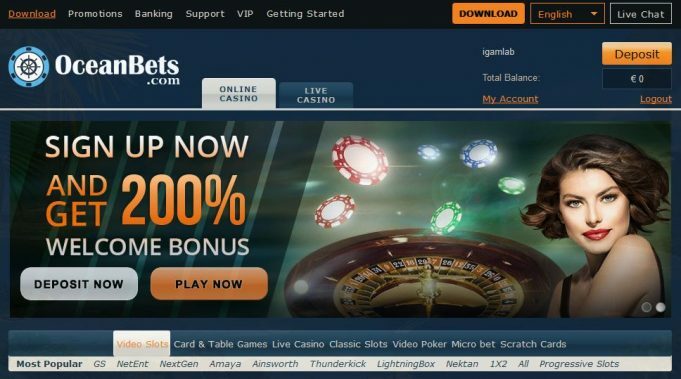 The good thing is that at some point you will be able to trade in your accumulated points for cash which is also quite simple especially since literally all credit and debit cards and also e-wallets and voucher-based methods are supported at OceanBets Casino. The minimum amount of earnings that you can withdraw at Ocean Bets Casino is 100 GBP. This means that unless you are a big earner, it might take some time before you are able to demand for winnings at the casino. A silver lining to this issue is that a 200% welcome bonus to the 2000 GBP limit on your initial deposit makes the 100 GBP regulation seem like a piece of cake as long as you satisfy the play through requirements of course. 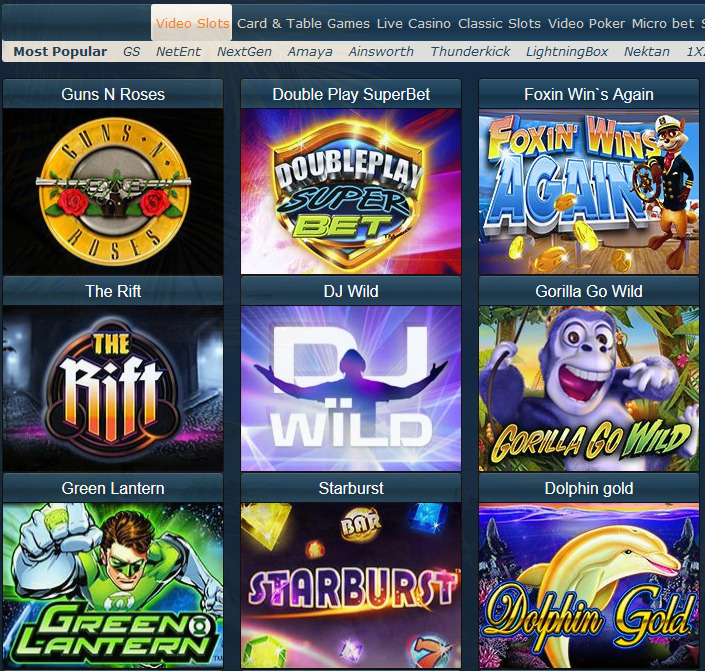 The biggest selling point at the OceanBets Casino is the wide variety of games. The casino is also conscious of the importance of leading the pack when it comes to games offering. You can be assured that once a top-of-the-range game is released, Ocean Bets casino already has it listed. 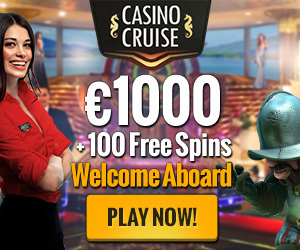 To spice up the already great list of games, the casino has included many table games, classic slots, video poker, micro bet and action games, progressive slots. In summary, whichever games work for you, OceanBets casino has them. Ocean Bets Casino is quite strong on the video slots front with not less than 183 games on offer. Another strong thing that is going on well for this casino is the superb organization that the games have on the site. There is an efficient search and filter tool embedded in the website to ensure that players avoid the cumbersome navigation that is associated with many other competitors. One thing that infuriates many players is the fact that so much time is wasted while searching for their favorite slots game but the fact that games on OceanBets Casino are sorted by software provider or popularity placed the gaming site on a pedestal higher than their contemporaries. There are several themes to the games at Ocean Bets casino some of which include James Dean, Gypsy Rose and Fruit Zen. Complementing the classic slots games are many other progressive and very lucrative slots which has the possibility to turn several players into millionaires. OceanBets Casino has 23 different casino games which include roulette, blackjack, and poker amongst others. The good navigational structure of the site also ensures that sorting through the games is seamless. There is also a live casino section where players can enjoy games of baccarat, poker, roulette and blackjack. Furthermore, players get to see on every page an updated list of winners. Ocean Bets Casino has a welcome bonus which is by all standards generous. It comes with a 200% bonus to the 2000 GBP limit for a new player who makes an initial deposit at the casino. The play through requirement for this bumper package is a mild 33x. However, players should note that better bonuses applies when deposits are made using certain methods like Skrill, PostePay, GiroPay, Sofort or Neteller which qualifies players for a 15% deposit with a 25x play through wagering requirements. The minimum amount that can be deposited is pegged at 20 GBP. Apart from the money dependent casino bonuses, there is also a no deposit bonus available to players and even though no real cash deposit is required, players with up to 100 comp points can trade them for 10 GBP. You may also wish to contact the support team if you feel you qualify for extra offers. OceanBets Casino has a special calendar for their promotions so it’s nice to check the calendar daily to see what bonus packages are available on that particular day. Most of these promotional offers afford the players extra value to money spent. Some of the gifts that are included in the package are deposit bonuses and free spins. Players are advised to study the wagering requirements on each promotion before subscribing to it. These requirements vary especially in terms of play through rates and minimum deposit which can be up to 50 GBP. Although the Promotion calendar is continuously advertised on the website, it is critical to closely monitor the VIP reward scheme which runs all year long. A major downside however, is the limited promotion options available especially when compared to the competition. The many methods of deposits and withdrawals at OceanBets Casino include Visa and MasterCard, Maestro, Neteller, Skrill, EntroPay amongst others. Players with ecoPayz or Diner Club International Card are also supported. The casino site operates a key system that gives more information on all of these benefits. Take for instance, Visa Electron, Meastro, MasterCard, Visa, PaySafeCard and ecoPayz offer instant transactions ClickandBuy, ecoPayz, EntroPay and the PaysafeCard also have an added layer of security on any transactions. One important fact that cuts across all methods is that no charges are deducted regardless of the frequency or volume of transactions made. The minimum withdrawal amount as earlier discussed is 100 GBP while the highest calculated over a 30-day period is 5000 GBP. Before withdrawal can be completed, players will be required to pass through the identity validation stage and some of the documents that might be requested are photographic ID, a utility bill and proof ownership of the withdrawal account. Once the casino authorities are convinced, withdrawal requests can be made. Payments processing are usually completed within 5 days or less. This is a big bonus offered by OceanBets casino.